"Morning Tea and Cautionary Tales"
Download your copy of "Morning Tea and Cautionary Tales"! 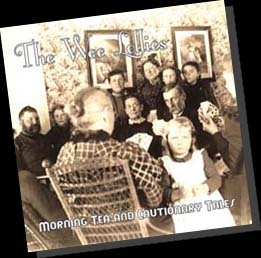 It's a brand new live acoustic EP from The Wee Lollies featuring the previously unreleased song, "Only Human". And it's 100% FREE! For booking information email booking@theweelollies.com.